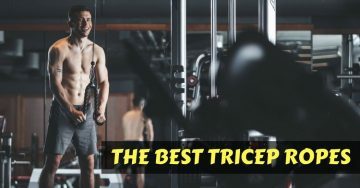 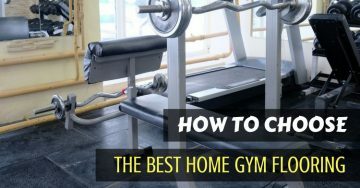 Last updated: When you are just getting started with a home gym, you can get away with keeping your dumbbells on the floor. 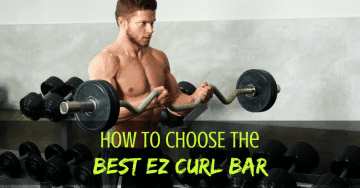 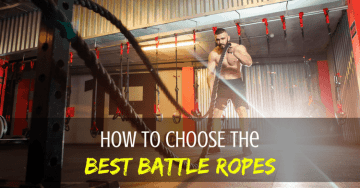 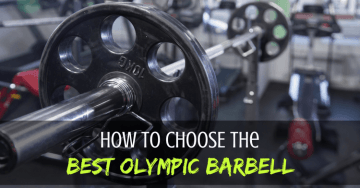 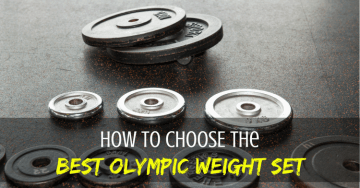 However, this method will clutter your gym and take up a lot of floor space. 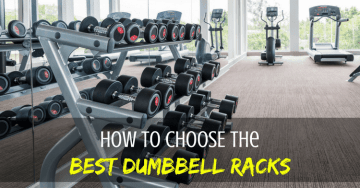 At some point, you are going to need to get a dumbbell rack.